Minna – The convoy of the Gov. Abubakar Sani-Bello of Niger on Friday saved the lives of injured students of the Army Day Secondary School, Minna, attacked by hoodlums. The governor’s convoy was on the way to Abuja when they saw the unfortunate incident. “The students were on their way home after the school closing hour. 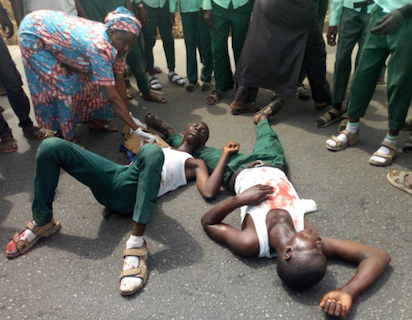 The hoodlums attacked and wounded some of the students,” a member of the convoy said. The governor directed the ambulance of his convoy to rush one of the injured student who had his hand stabbed by the hoodlums to be taken to IBB Specialist Hospital Minna for treatment. “I have given directive to the commissioner of police to ensure that all those responsible for the attacks on the students are arrested and prosecuted. “We will continue to ensure that our people enjoy relative peace and arresting the hoodlums will serve as deterrent to others with the same intentions. “I am using this medium to call on parents to caution their children on the kind of peer group they associate with,’’ he said. 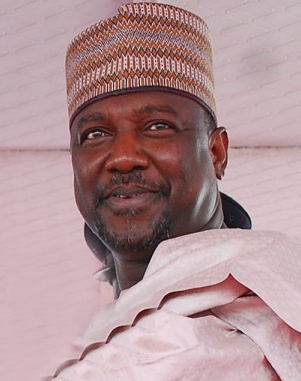 The post Niger governor’s convoy saves students from hoodlums appeared first on Vanguard News.